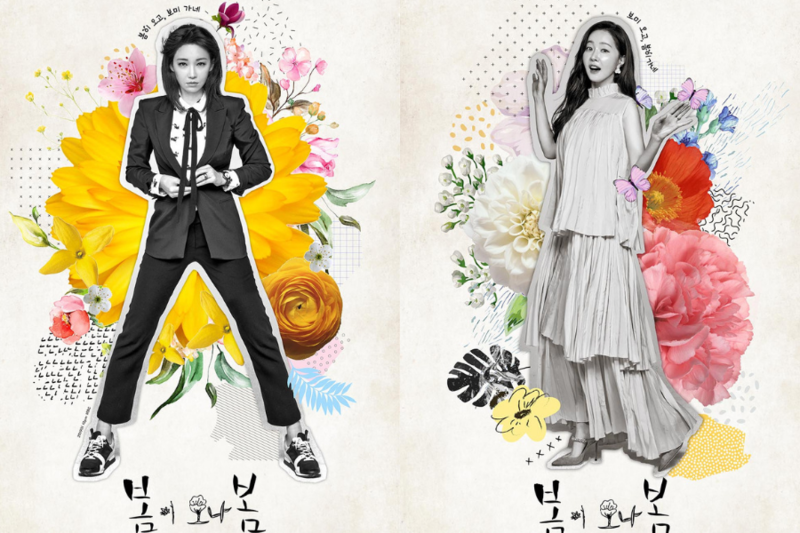 Let’s kick off the new year by checking out the dramas to premiere in the first month of the year! For currently showing dramas, check out our list of 7 Upcoming Korean Dramas to Premiere in December 2018. The drama adaptation of “Masquerade” (2012), a historical period film starring Lee Byung-heon. Yeo Jin-goo acts the dual roles as King Lee Heon and the clown who looks identical to the king. Once a successful prosecutor, Jo Deul-ho gets to lose everything he’s achieved when he reports corruption in the prosecutor’s office. The story unfolds as he is given a second chance as a lawyer for the people. An ambitious anchorwoman and a devoted former actress housewife get to live new lives as their souls witch bodies. 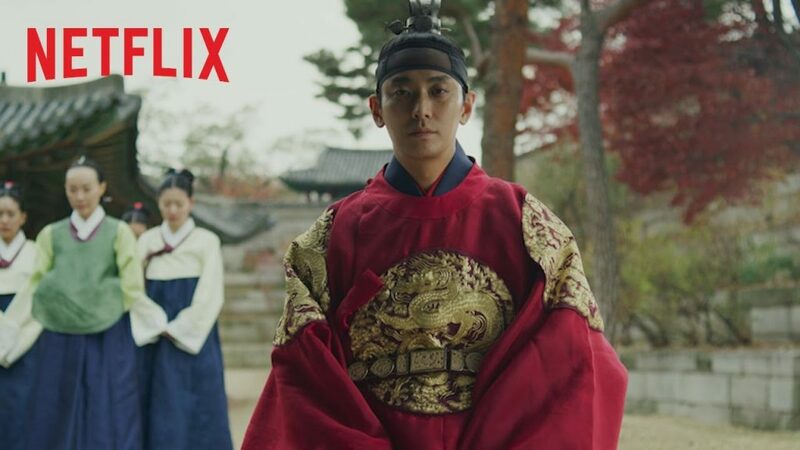 The fantasy zombie drama set in Joseon Dynasty, Kingdom illustrates how the prince of the kingdom tries to find the mysterious cause of an epidemic that’s spreading across the country. The drama follows the lives, relationship, and romantic developments of people who work at a publishing company.